Arizona Paleo Physician Assistant and newly-minted "Low-Carb Conversations" cohost Jenna Lightfoot and Registered, Licensed Dietitian and health entrepreneur Dietitian Cassie join Jimmy Moore today in Episode 170 of "Low-Carb Conversations With Jimmy Moore, Dietitian Cassie & Friends!" After a spirited cohost contest during the month of December, we now have a fabulous new cohost to join Jimmy Moore on a weekly basis sharing educated opinions about the latest and greatest health headlines. It's a new year and so many people are taking a greater interest in their own personal health now that this show is needed more than ever before. Rest assured we are dedicated to giving you quality information in a fun and entertaining way on Fridays throughout 2016! If you want to support this listener-supported podcast, then CLICK HERE to make a donation of any amount to give financially towards keeping this show on the air. THANK YOU FOR YOUR SUPPORT! In today's episode, longtime cohost Jimmy Moore and the debut of your brand new cohost YOU the listeners voted for named Jenna Lightfoot from Paleofying Healthcare are joined by our beloved outgoing cohost Dietitian Cassie from Healthy Simple Life for one final show. 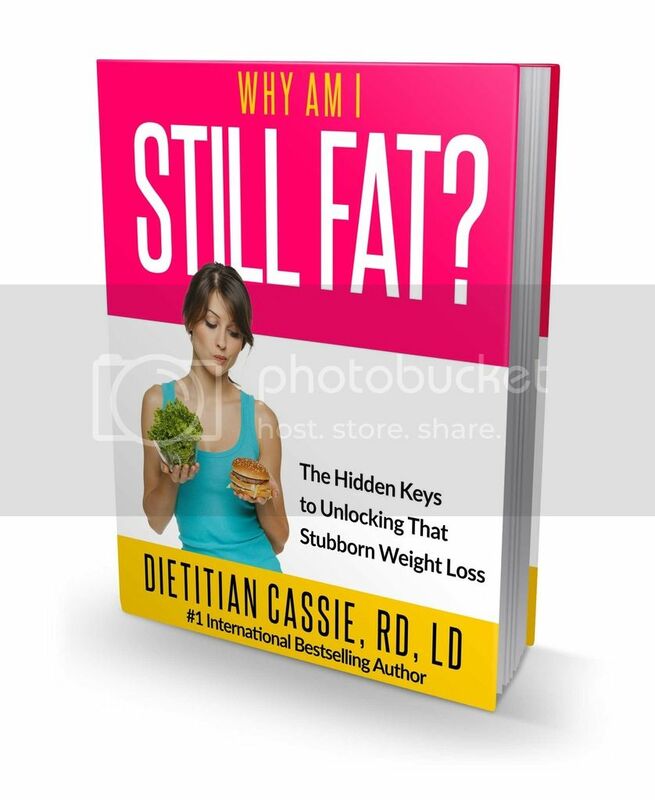 Cassie has been quite busy the past few months with a #1 bestselling Kindle ebook entitled Why Am I Still Fat? 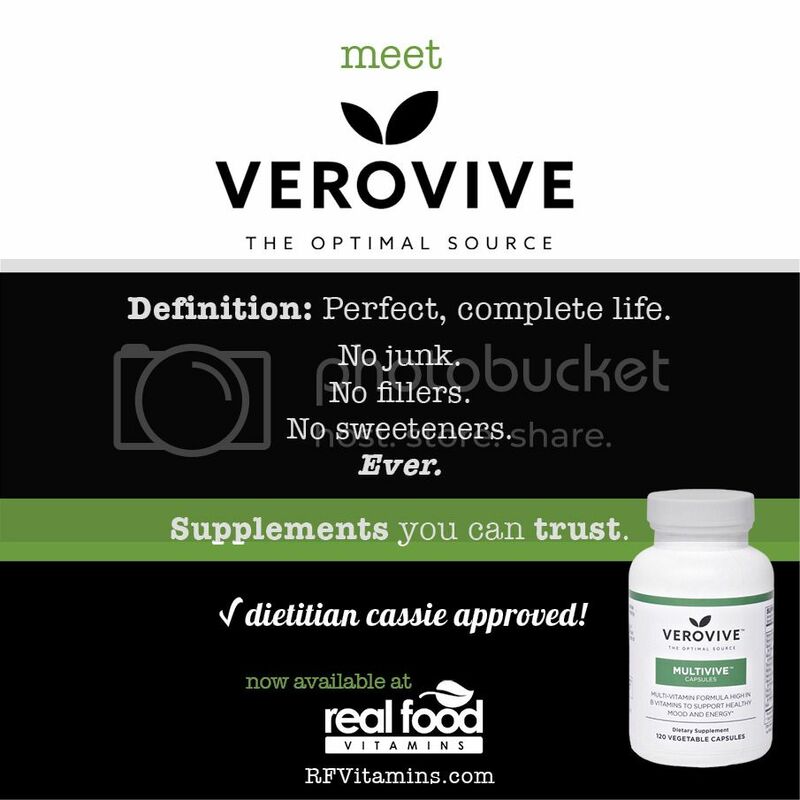 : The Hidden Keys to Unlocking That Stubborn Weight Loss and a brand new supplements line called Verovive Vitamins. It's good to have her on for one last time to bid our beloved listeners a fond farewell. 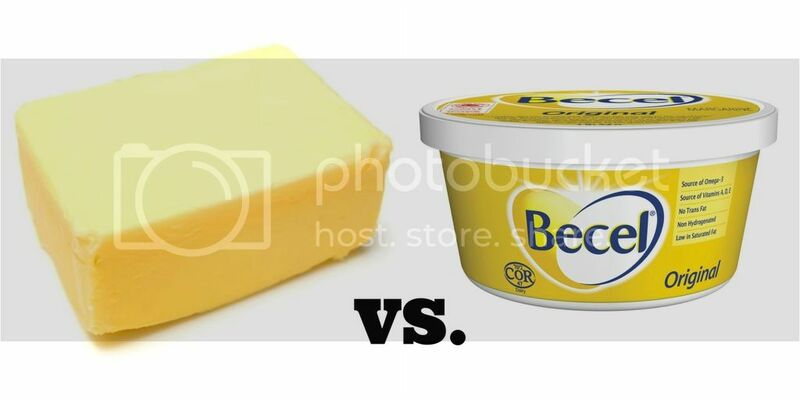 ARE WE REALLY STILL DEBATING BUTTER VS. MARGARINE? Badvertising: For God's Sake, Just Frickin' Eat Butter! 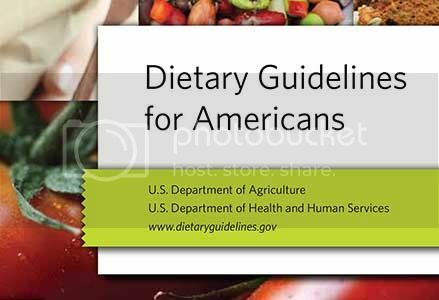 Listen in as Jimmy, Jenna, and Cassie discuss the details of the just-announced 2015 Dietary Guidelines for Americans, whether or not taxing fat is the answer to obesity, Dr. Michael Eades' perspective on the Dietary Guidelines, why one person's successful diet may not be right for you, Yoni Freedhoff's excellent column on insane margarine marketing, how the definition of a "healthy diet" is elusive, Phil Maffetone's column on why he thinks the low-fat diet is dead, and why the low-fat/low-carb debate matters. Plus, don't miss our fond farewell to Cassie and her words of wisdom for Jenna at the end. Now it's time to pull up a chair, grab a cup of coffee, and let's talk! 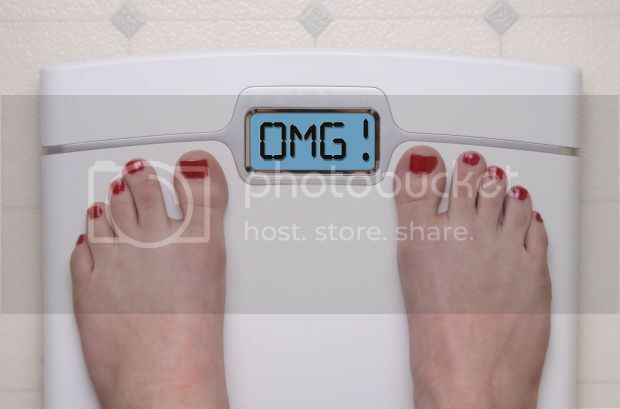 - Dr. Trevor Cates from "The Spa Dr."
- Could Your Healthy Diet Make Me Fat? - Badvertising: For God's Sake, Just Frickin' Eat Butter! 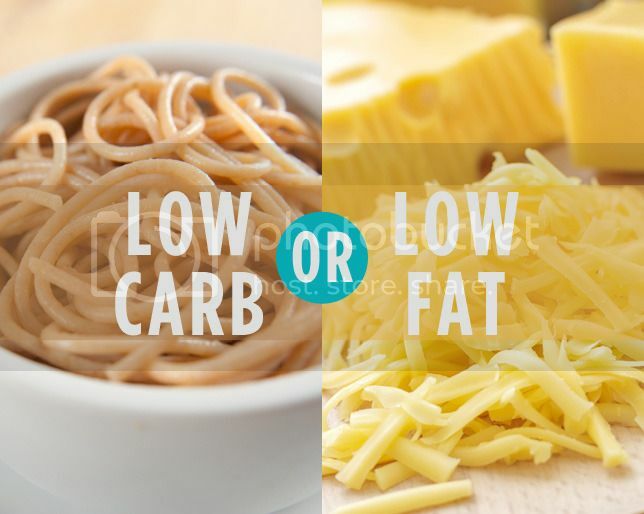 - Diet debate: Low-fat or high-fat - does it matter? Board Certified Health Coach and Functional Diagnostic Practitioner Maria Claps, Registered Holistic Nutritionist Meg Doll and Registered, Licensed Dietitian Brianna Elliot join our host Jimmy Moore today in Episode 168 of "Low-Carb Conversations With Jimmy Moore & Friends!" We're so excited to be back and rolling with this weekly listener-supported podcast again taking a look through the various headlines in the world of health. If you haven't been paying attention since the show returned, there are some changes happening with the podcast. 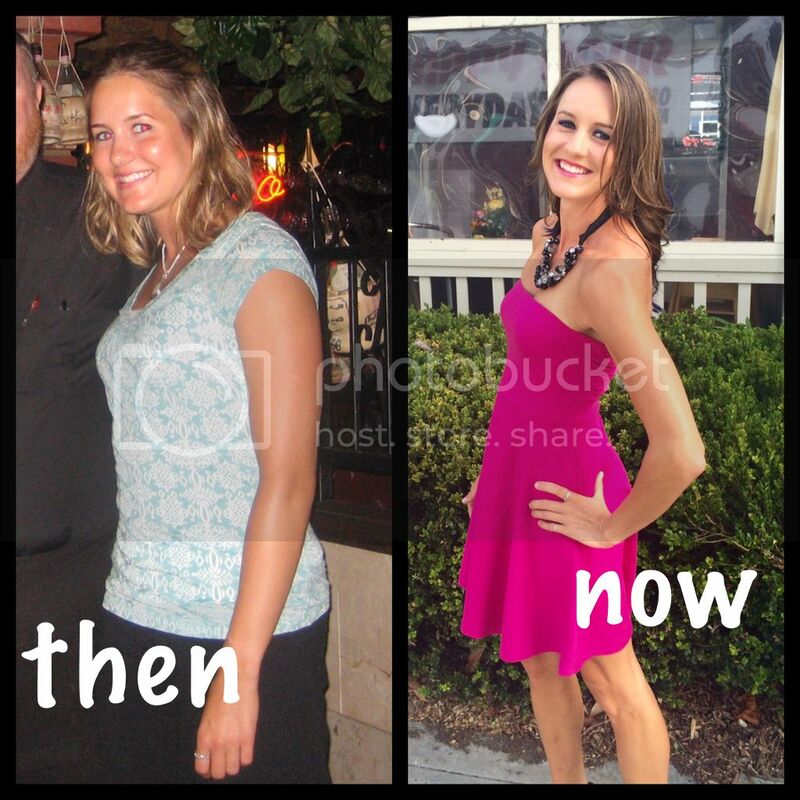 The most significant change is our longtime and beloved cohost Dietitian Cassie has decided to move on as she has become quite busy in her Healthy Simple Life business as of late. We are so proud of Cassie and wish her well in the next chapter of her life (she'll be back one last time as a guest friend on January 8, 2016). With the absence of a cohost for veteran health podcaster Jimmy Moore, we decided to let YOU the listeners help us find a brand new cohost to join Jimmy on Fridays beginning in 2016. 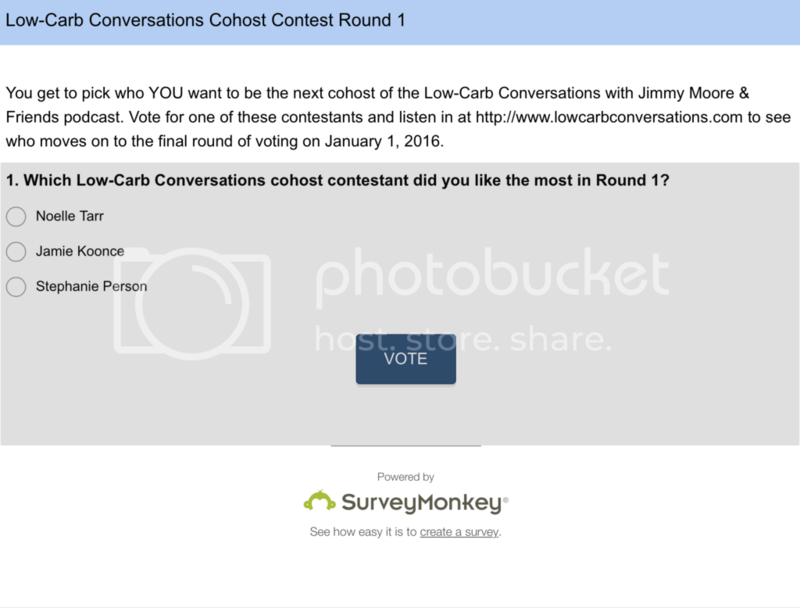 In the month of December, we have been conducting a Low-Carb Conversations cohost contest featuring nine incredible candidates from a wide variety of backgrounds in the low-carb, ketogenic, Paleo, and the real food movement. We've featured three contestants per week the past two weeks and have three more for you today where you get to vote for your favorite contestant. 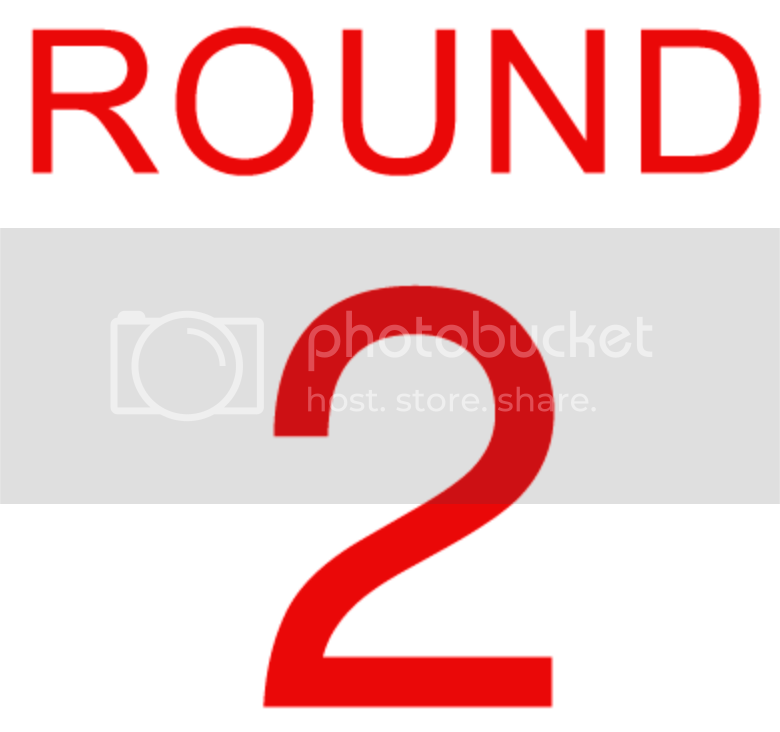 The winners of those three semifinal episodes will return for one last showdown on Friday, January 1, 2016 where you and your fellow listeners will decide who you want to be the brand new cohost. Sound like fun? We can't wait to see who you want to become my brand new cohost beginning on Friday, January 8, 2016. Voting will end on Tuesday, December 22, 2015! 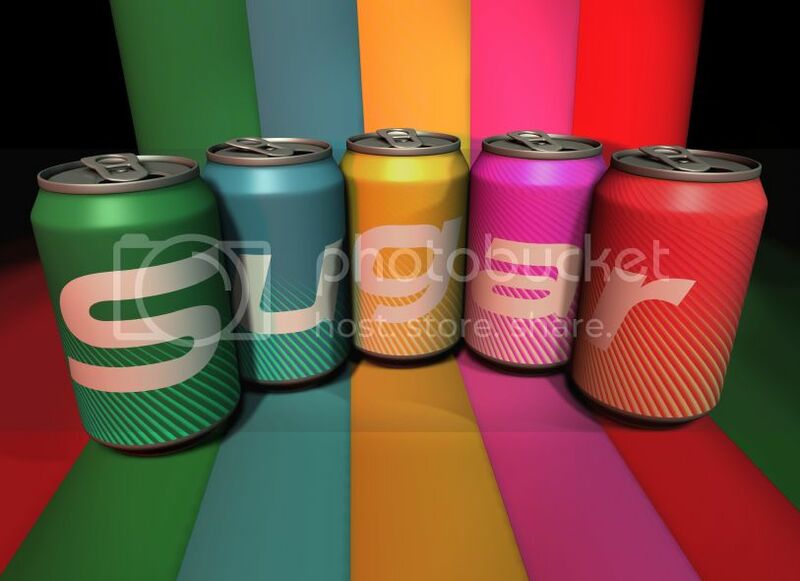 In today's episode, Jimmy, Maria, Meg, and Brianna share their thoughts on a new study that finds Type 2 diabetes is reversed by losing pancreas fat, NFL football star Tom Brady's comments about the negative health effects of sugar, the end of a controversial research group funded by Coke, the claim that juice is a gateway drug to soda, a study claiming an animal-based low-carb diet can raise the risk of Type 2 diabetes, and the huge paradigm shift that is happening in the modern diet. Plus, don't miss the closing statements from each of the contestants where they share why they should be Jimmy's new cohost. VOTE HERE NOW! Paleo Physician Assistant Jenna Lightfoot, Type 1 diabetic who is controlling her disease with a ketogenic diet Katie Coleman and Clinical Nutritionist Stephanie Dodier join our host Jimmy Moore today in Episode 167 of "Low-Carb Conversations With Jimmy Moore & Friends!" We kicked off this podcast again last week after being away for the past few months and big changes are here for this listener-supported podcast dedicated to sharing cutting-edge news and educated views on the latest in the world of health. The most significant change is our longtime and beloved cohost Dietitian Cassie has decided to move on as she has become quite busy in her Healthy Simple Life business as of late. We are so proud of Cassie and wish her well in the next chapter of her life (she'll be back one last time as a guest friend on January 8, 2016). With the absence of a cohost for veteran health podcaster Jimmy Moore, we decided to let YOU the listeners help us find a brand new cohost to join Jimmy on Fridays beginning in 2016. 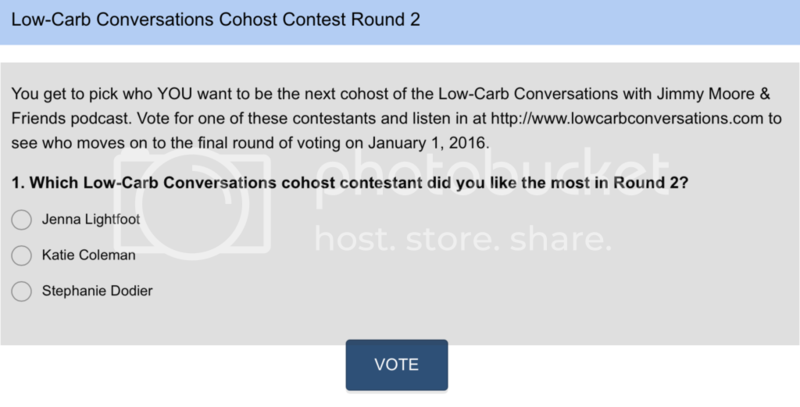 In the month of December, we have been conducting a Low-Carb Conversations cohost contest featuring nine incredible candidates from a wide variety of backgrounds in the low-carb, ketogenic, Paleo, and the real food movement. We'll feature three contestants per week for the first three weeks of December and the winners of those three episodes will return for one more final showdown on Friday, January 1, 2016 where you and your fellow listeners will decide who you want to be the brand new cohost. Sound like fun? We can't wait to watch all of this unfold in the coming weeks. Voting will end on Tuesday, December 15, 2015! In today's episode, Jimmy, Jenna, Katie, and Stephanie discuss how technology is getting in the way of the personal relationships in healthcare, why more Americans are taking prescription medications now more than ever, how big the country would be if diabetes were a country, the pathway we are on where half of the population is pre-diabetic, efforts to cap added sugar consumption in America, and whether the obesity health threat of sugar is underestimated or not. Plus, don't miss the closing statements from each of the contestants where they share why they should be Jimmy's new cohost. VOTE HERE NOW! - Secret Headline #2 for Katie: If diabetes were a country how big would it be? Nutritional Therapy Practitioner and Certified Personal Trainer Noelle Tarr, Certified Functional Medicine Practitioner and Licensed Acupuncturist Jamie Koonce and ketogenic diet specialist Stephanie Person join our host Jimmy Moore today in Episode 166 of "Low-Carb Conversations With Jimmy Moore & Friends!" After being gone since September from this listener-supported podcast dedicated to sharing cutting-edge news and educated views on the latest in the world of health, we are back with a whole lot of changes happening. The most significant change is our longtime and beloved cohost Dietitian Cassie has decided to move on as she has become quite busy in her Healthy Simple Life business as of late. We are so proud of Cassie and wish her well in the next chapter of her life (she'll be back one last time as a guest friend on January 8, 2016). With the absence of a cohost for veteran health podcaster Jimmy Moore, we decided to let YOU the listeners help us find a brand new cohost to join Jimmy on Fridays beginning in 2016. 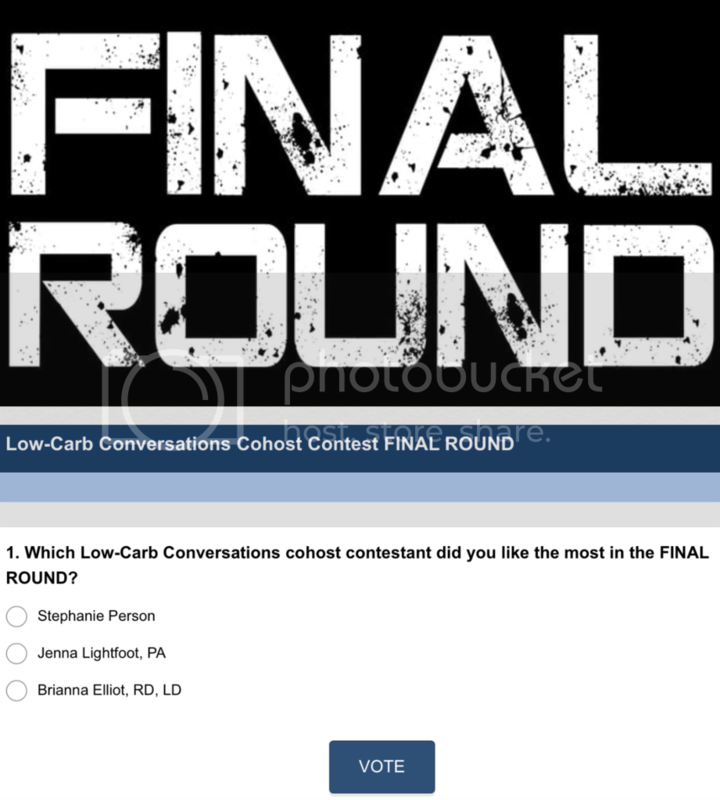 Over the next three weeks, we will be conducting a Low-Carb Conversations cohost contest featuring nine incredible candidates from a wide variety of backgrounds in the low-carb, ketogenic, Paleo, and the real food movement. 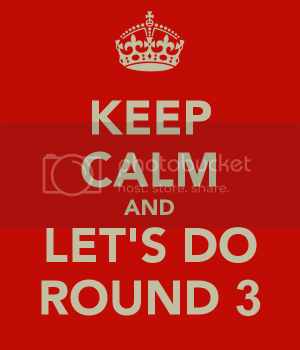 We'll feature three contestants per week for the first three weeks of December and the winners of those three episodes will return for one more final showdown on Friday, January 1, 2016 where you and your fellow listeners will decide who you want to be the brand new cohost. Sound like fun? We can't wait to watch all of this unfold in the coming weeks. Voting will end on Tuesday, December 8, 2015! In today's episode, Jimmy, Noelle, Jamie, and Stephanie discuss the fine line between eating clean and becoming orthorexic, the rise in cash-only concierge healthcare from doctors fed up with the system, a survey of vegetarians who admit they eat meat when they get drunk, a columnist's claim that Paleo didn't work for her, the addition of real butter to the McDonald's Egg McMuffin and what that means, and whether a new mother nearly died from eating a low-carb, ketogenic diet. Don't miss the closing statements from each of the contestants where they share why they should be Jimmy's new cohost. 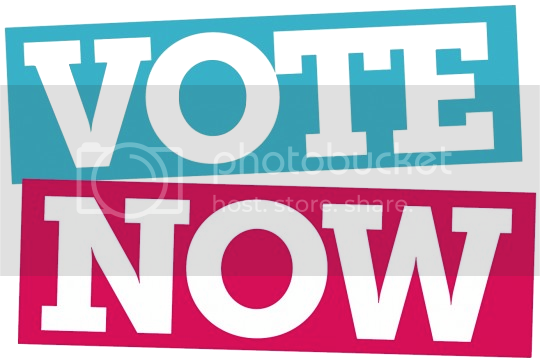 VOTE HERE NOW! Naturopathic doctor and skin specialist Dr. Trevor Cates and real food advocate and ancestral holistic health coach Dani Stout join our hosts Jimmy Moore and Dietitian Cassie today in Episode 165 of "Low-Carb Conversations With Jimmy Moore, Dietitian Cassie & Friends!" There's never a lack of stuff to talk about on this weekly podcast dedicated to closely examining, analyzing, and even scrutinizing the headlines making waves in the world of health. The most difficult part of this show is narrowing down which ones to talk about. But we find those ones that deserve more attention and see what our hosts and guest friends think about them. Do you like this format and want to see it continue? Then CLICK HERE to make a donation of any amount to give financially towards this listener-supported podcast. THANK YOU FOR YOUR SUPPORT! 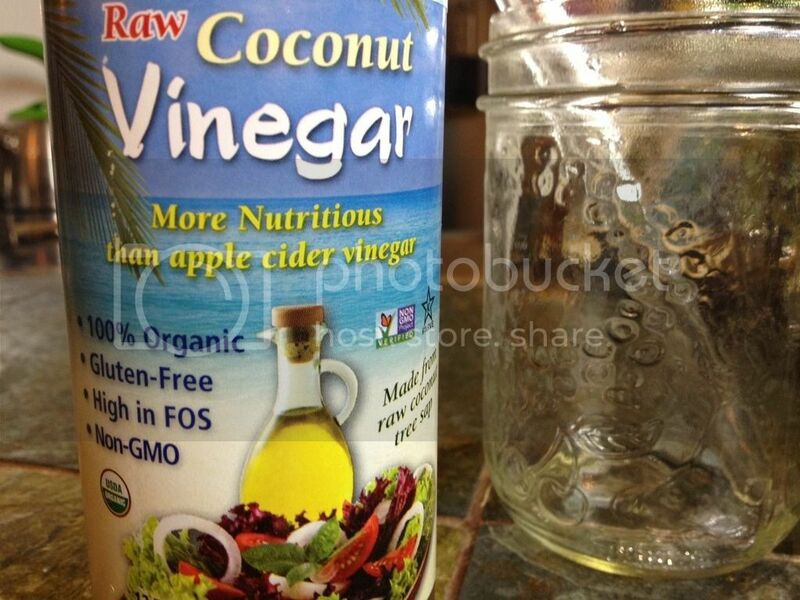 WHICH IS BETTER: COCONUT OR APPLE CIDER VINEGAR? In today's episode, our co-hosts Jimmy Moore and Dietitian Cassie are joined by Naturopathic doctor and skin specialist Dr. Trevor Cates from "The Spa Dr." and real food advocate and ancestral holistic health coach Dani Stout from "Ancestral Nutrition". Listen to Jimmy and Cassie banter at the beginning about Jimmy's continuing extended fasting experiment. 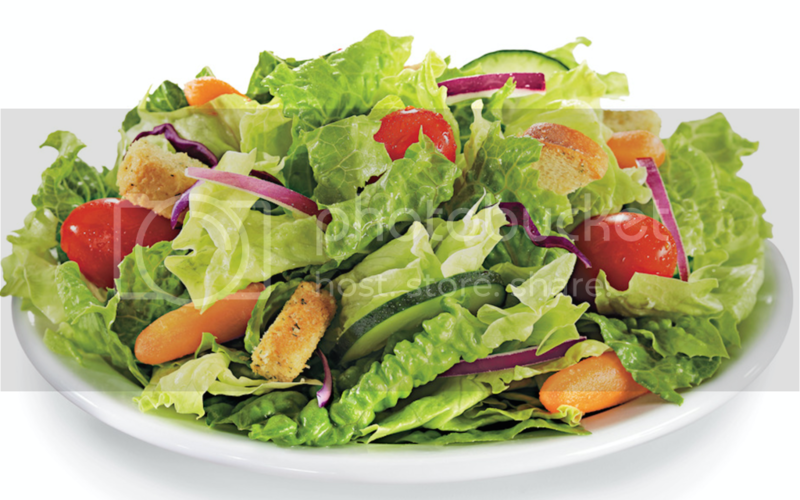 IS THE HEALTH HALO ON RESTAURANT SALADS ENDING? Listen in as Jimmy, Cassie, Dr. Trevor, and Dani talk about whether coconut vinegar is replacing apple cider vinegar in popularity, a shocking new study that links antibiotic overuse to an increased risk of diabetes, Dr. Mark Hyman's view that we should be eating slow carbs and not low-carb, how those popular online health symptom checkers are usually wrong, the revelation that the "fitness" bars and shakes actually make people at more and exercise less, why salad served in restaurants is overrated as "healthy," the 7 benefits of consuming cucumber water, and how NFL and other professional athletes are turning to a ketogenic diet to maximize their performance. Plus, don't miss the awesome health tips at the end of the show. Now it's time to pull up a chair, grab a cup of coffee, and let's talk! NOTE: We will be away from the podcast for the next few weeks while Jimmy is on his book tour for The Ketogenic Cookbook. - Dani Stout from "Ancestral Nutrition"
- SECRET HEADLINE: Is Coconut Vinegar The New Apple Cider Vinegar? Board certified, licensed Physician Assistant Erynn Kay joins our hosts Jimmy Moore and Dietitian Cassie today in Episode 164 of "Low-Carb Conversations With Jimmy Moore, Dietitian Cassie & Friends!" Happy Friday and thanks for listening to this weekly podcast dedicated to discussing the latest headlines in the world of health. We are constantly scoping out all the latest news about diet, fitness, and health in the mainstream to bring you the information people are talking about the most. 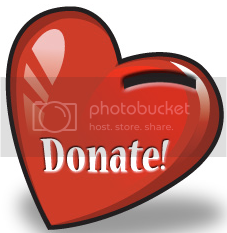 If you like what you hear, then you can CLICK HERE to make a donation of any amount to give financially towards this listener-supported podcast. THANK YOU FOR YOUR SUPPORT! 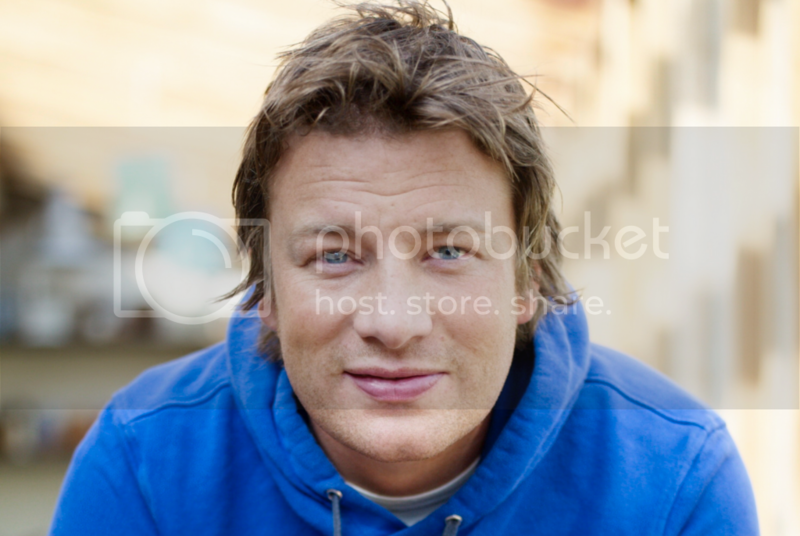 WHY IS JAMIE OLIVER HATING ON COCONUT OIL? In today's episode, our co-hosts Jimmy Moore and Dietitian Cassie are joined by a board certified, licensed Physician Assistant named Erynn Kay from Denver's Diet Doctor. Listen to Jimmy and Cassie banter at the beginning about Jimmy's continuing long-term fasting experiment and Cassie's nutrition webinar that took place earlier this week. Listen in as Jimmy, Cassie, and Erynn discuss the lessons learned from the failure of the butter tax in Denmark, Jamie Oliver's controversial stance on coconut oil, a new call for ditching calories and focusing on the dietary changes that can lower heart disease, a look at the breakfast choices of 7 nutritionist, whether carbs have earned their place on dinner tables again, the impact that Food Babe has made on changing the formulation of the Pumpkin Spice Latte at Starbucks (and why she still won't drink it! ), a Knoxville, Tennessee school that has switched to local, organic, and grass-fed school lunch meals, and how grain consumption in Australia has declined sharply thanks to the Paleo and low-carb message there. 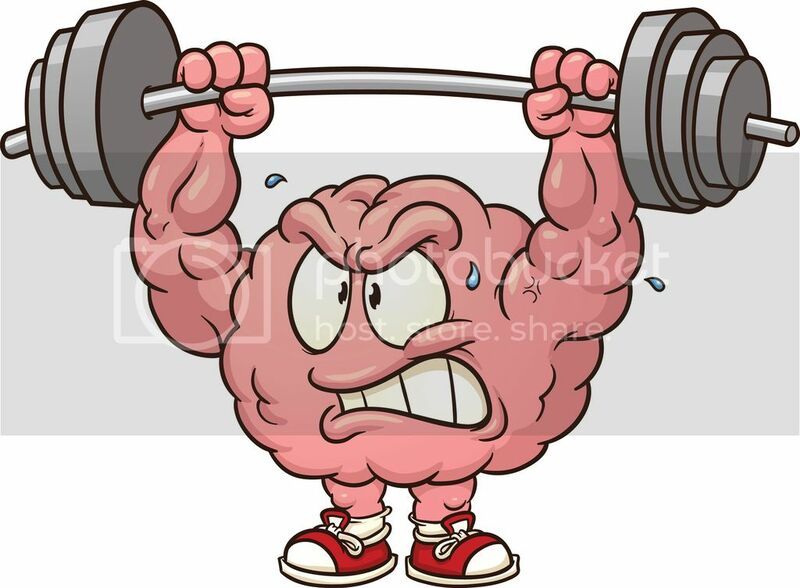 Don't miss the awesome health tips at the end of the show. So, pull up a chair, grab a cup of coffee, and let's talk! Registered dietitian, low-carb Paleo diet advocate, and marathon runner Kerry Patrone and low-carb success story, amateur marathon runner, and author Ragan Sutterfield join our hosts Jimmy Moore and Dietitian Cassie today in Episode 163 of "Low-Carb Conversations With Jimmy Moore, Dietitian Cassie & Friends!" Are you looking for quality views on the headlines making news in the health community? Then you've come to the right place where we have two leading voices in the alternative nutritional health community joining forces weekly with two incredible guest friends from the community to share their thoughts and ideas about what's making news in the world of diet, fitness, and healthy living. Do you like what you hear and want to have more of this kind of thing each week. Then won't you consider joining our supporters who make this show happen? CLICK HERE to make a donation of any amount to give financially towards this listener-supported podcast. THANK YOU FOR YOUR SUPPORT! In today's episode, our co-hosts Jimmy Moore and Dietitian Cassie are joined by a registered dietitian, low-carb Paleo diet advocate, and marathon runner named Kerry Patrone from the EatLikeABoss.nut Instagram page and a low-carb success story, amateur marathon runner, and author named Ragan Sutterfield from RaganSutterfield.com who is the author of a new book entitled This Is My Body: From Obesity to Ironman, My Journey into the True Meaning of Flesh, Spirit, and Deeper Faith. Listen to Jimmy and Cassie banter at the beginning about their recent travels, Jimmy's new n=1 fasting experiment he's sharing about on Periscope (download the app to your smartphone and search for "Jimmy Moore"), and Cassie's recent Instagram post that revealed a more vulnerable side about how sugar addiction had a strong hold on her while she was in school to become a dietitian. SHOULD BIRTHDAY CAKES BE BANNED FROM SCHOOLS? Listen in as Jimmy, Cassie, Kerry, and Ragan talk about a Women's Health Magazine article promoting why carbo-loading is important for runners, a new August 2015 study examining the effects of high-dose statin drugs on heart calcium scores and plaque, a registered dietitian writing about the dangers of going gluten-free, new research claiming playing Tetris for three minutes can zap cravings, an article attempting to give help for parents of children with diabetes on packing a school lunch, an Australian pre-school that has banned bringing birthday cakes to the center, the 5 so-called health foods that are really unhealthy, and how a woman improved her health eating just meat and eggs. Plus, don't miss the awesome health tips and recipe ideas at the end of the show. Now pull up a chair, grab a cup of coffee, and let's talk! - Study published in the August 2015 medical journal Atherosclerosis: Effects of intensive lipid-lowering therapy on coronary plaques composition in patients with acute myocardial infarction: Assessment with serial coronary CT angiography. 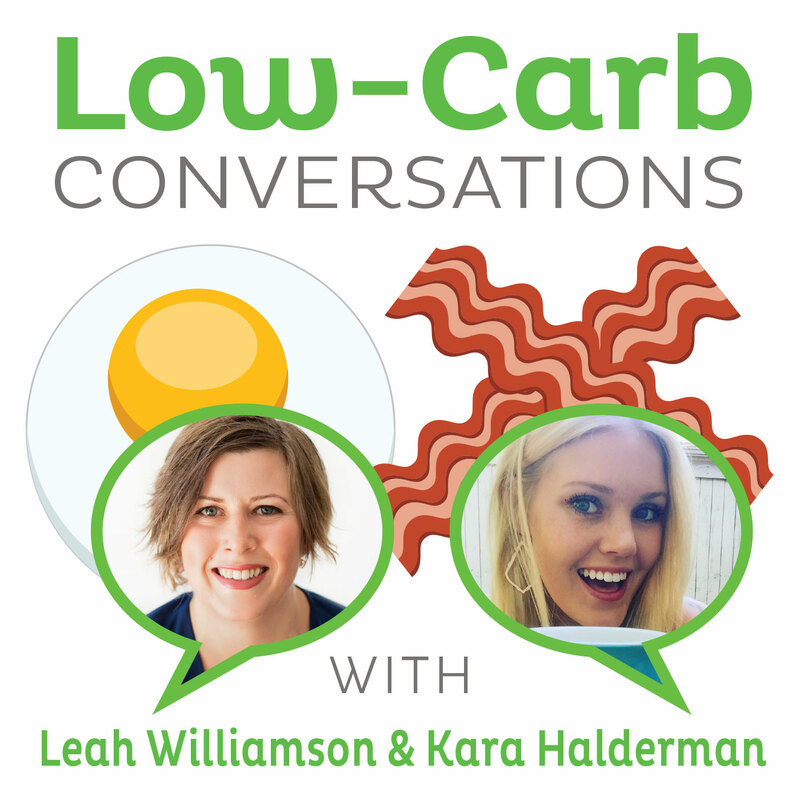 Low-carb, high-fat Paleo blogger Jess Paige and former meteorologist and ketogenic marathon-running blogger Theresa Kavouras join our hosts Jimmy Moore and Dietitian Cassie today in Episode 161 of "Low-Carb Conversations With Jimmy Moore, Dietitian Cassie & Friends!" Headlines, headlines, headlines. 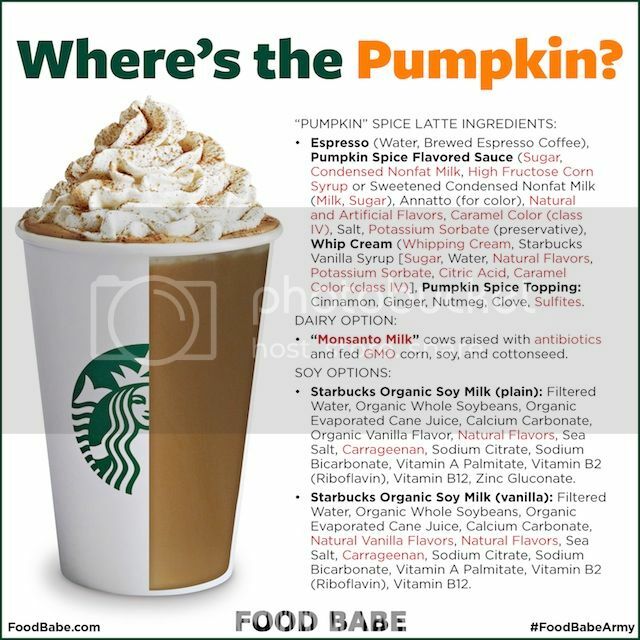 They are seemingly endless in the world of health pumping out information to the masses who generally buy them at face value without digging deeper into what the real story is all about. The media is quite savvy in their ability to craft a compelling headline to capture eyeballs, but they don't always represent the real deal when it comes to the overall message being conveyed. That's why we're here to provide you with educated news and views to know how to respond to the headlines people are talking about. If you like what you hear, then CLICK HERE to make a donation of any amount to give financially towards this listener-supported podcast. THANK YOU FOR YOUR SUPPORT! WHAT'S WRONG WITH THAT RECENT LOW-CARB VS. LOW-FAT STUDY? In today's episode, our co-hosts Jimmy Moore and Dietitian Cassie welcome in an amazing young Canadian low-carb, high-fat Paleo blogger named Jess Paige from "JessPaigeLCHF" and a former meteorologist and ketogenic marathon-running blogger named Theresa Kavouras from "Neon Is My Color". Listen to Jimmy and Cassie banter a bit at the beginning about how Jimmy's brand new book with Maria Emmerich called The Ketogenic Cookbook has officially become an international bestseller hitting #3 on the Cooking and Food category in The Globe and Mail this week and Cassie announcing she is definitely doing that webinar class she recently talked about. IS THE SCALE YOUR FRIEND OR FOE IN YOUR WEIGHT LOSS PURSUIT? Listen in as Jimmy, Cassie, Jess, and Theresa talk about what's wrong with that recent low-fat vs. low-carb fat loss study, an encouraging new paper examining the evidence behind whether cutting saturated fat improves heart disease risk, the "evidence" that artificial sweeteners are better than sugar, the pros and cons of weighing yourself daily, how a compelling Australian television report on cholesterol resulted in less statin drug use, and five amazing tips for maintaining a low-carb lifestyle. Plus, don't miss the nutrition tips and recipes like Bulletproof Chocolate Avocado Pudding at the end. So it's time to pull up a chair, grab a cup of coffee and let's talk! - Jess Paige from "JessPaigeLCHF"
- Theresa Kavouras from "Neon Is My Color"
Place all ingredients into a food processor and process about 3-5 minutes until smooth. Refrigerate and enjoy!